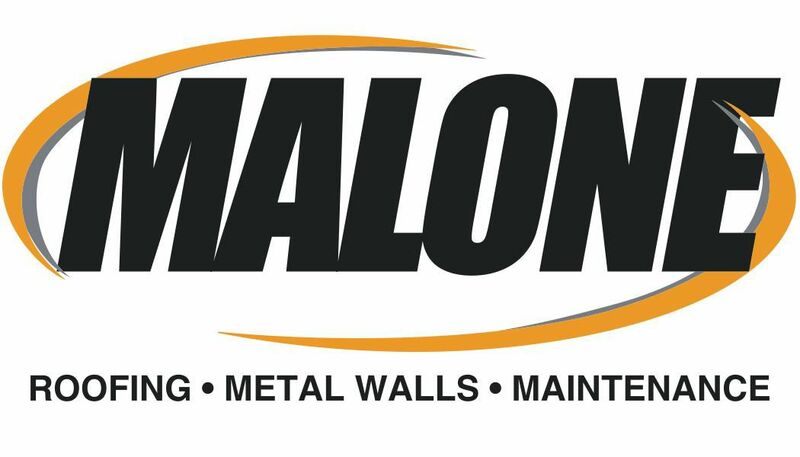 Testimonials - E. Cornell Malone Corp.
"It is with great pleasure that I recommend E. Cornell Malone Corporation for the Mississippi Associated Builder & Contractors Merit Award. Goodwyn, Mills and Cawood Inc. was privileged to work alongside ECMC during construction of the exciting and well-received Windcreek Casino and Hotel in Atmore, Alabama. The project has proved to be rewarding for our firm, our clients, and the Atmore community. In efforts of completing these projects, ECMC proved itself to have various outstanding qualities. Discussions regarding the project were always positive and professional. ECMC provided valuable insight during the various material installation stages and was able to provide sufficient labor needed to maintain the strict schedule of construction. ECMC proved itself to be an exceptional team player actively involved for a large portion of the project. We sincerely enjoyed the working relationship with E. Cornell Malone Corporation. We can only hope to work with their team of capable individuals again on future projects."